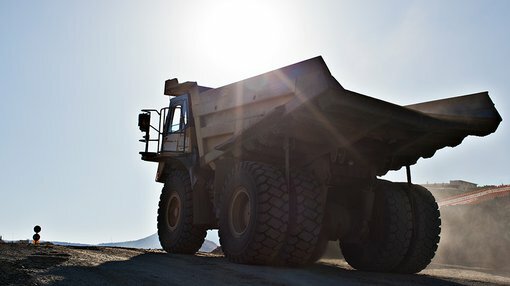 Responding to an announcement regarding an important acquisition made by Capital Mining (ASX: CMY) after the market closed on Thursday, the company’s shares surged nearly 40% shortly after the market opened on Friday. This spike occurred under some of the highest daily trading volumes experienced by the company over the last 12 months. While there appeared to be a hint of profit-taking on the back of the surge, CMY’s shares were still up 12.5% at midday. However share trading patterns should not be used as the basis for an investment as they may or may not be replicated. Those considering this stock should seek independent financial advice. Analysts are bullish about the prospects for cobalt in 2017, and it was an announcement by CMY that it had entered into an option agreement to acquire 100% of the Scotia cobalt-nickel project in the eastern goldfields of Western Australia that triggered interest in the stock. The cobalt price has nearly doubled in the last 12 months and it is now closing in on US$50,000 per tonne. Analysts have identified a medium-term supply constrained market and a significant uptick in demand due to increased development of power storage devices which covers products from electronic tablets to electric vehicles. Yet commodity prices do fluctuate and caution should be applied to any investment decision here and not be based on spot prices alone. With regard to the acquisition, CMY will be completing due diligence over the next six weeks with an advance payment of 5 million fully paid ordinary CMY shares for the grant of exclusive due diligence during that period. Should the transaction go-ahead, the consideration is 50 million fully paid ordinary CMY shares and 25 million options to subscribe for CMY shares for $0.02 each within three years of the date of issue upon completion of the acquisition. In conjunction with this development, CMY has raised $1 million at an issue price of 0.9 cents per share with the proceeds providing working capital, as well as funding targeted exploration programs across the company’s project portfolio. CMY views the Scotia project (highlighted below) as a highly prospective cobalt asset located in an established and active mineral province approximately 65 kilometres north-north west of Kalgoorlie. As well as being a promising asset on a standalone basis, it complements the group’s other technology metal assets which are prospective for lithium. These projects are located in Western Australia and the Republic of Ireland, and the company also has gold and base metal projects in New South Wales. Looking specifically at the Scotia project, CMY Director Peter Dykes said, “An initial review of historic data has shown that highly anomalous cobalt mineralisation exists across the project, principally in association with higher grade nickel mineralisation”. 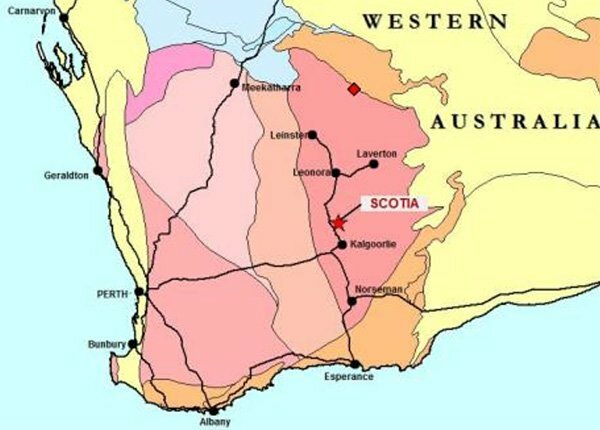 Examining nearby geological trends, the Scotia project is situated only 20 kilometres along strike of the Silver Swan and Black Swan nickel mines (185,000 tonnes nickel production and resource) within the Archean Kalgoorlie Greenstone Terrane of Western Australia. Due to the historic prioritisation of nickel, prior mining at the project area focused on this metal, while CMY will be examining the numerous anomalies that remain untested, including those with cobalt potential.